SOLD ! 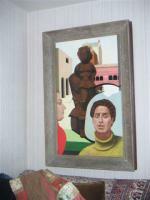 Two of Francis Criss' 1934 paintings, Morning in Florence and Sculptor - Why the Line? were auctioned on March 3, 2011 at Christie’s, Inc.
Francis Criss, contributed to the development of art in America mastering many styles over more then sixty years. His well known paintings, created in the 1930’s while working independently in the New York art community, were modern and precisionist. During World War II he created many paintings that were used as illustrations for books, posters and advertisements in order to support his growing family. But by 1950 he decided to follow his own creative instincts and to teach art, and thus a series of collages and prismatic paintings. 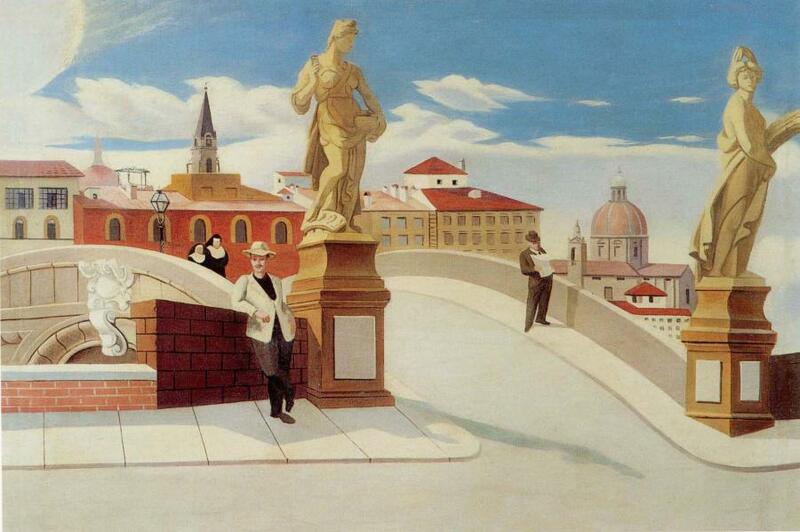 Francis Criss painted Morning in Florence in 1934, during his trip made possible by the Guggenheim Fellowship grant to study mural painting in Italy. His well known paintings were created in the nineteen thirties. During World War II he created many paintings that were used as illustrations for books, posters and advertisements, in order to support his growing family. But by 1950 he decided to follow his own creative instincts, and to teach art. 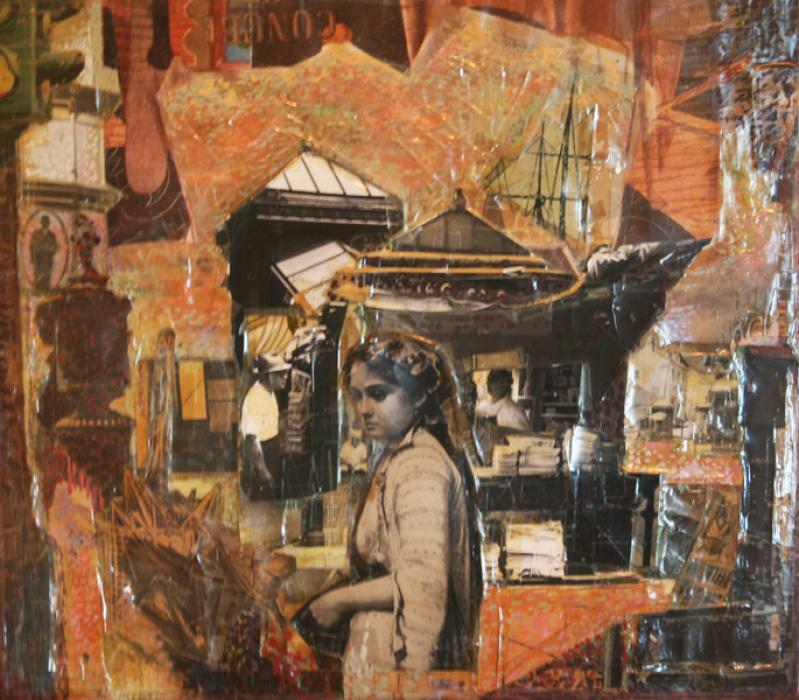 Thus a series of collages and prismatic paintings evolved. combining cubist elements with surreal abstraction and pointillist treatments.